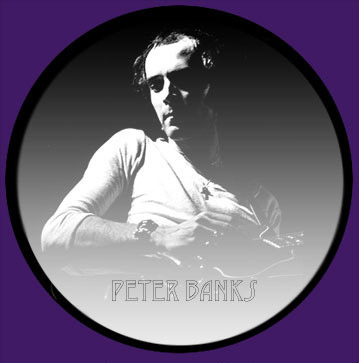 There will be a memorial celebration for Peter Banks in London on April 7 at 4pm. Please email George Mizer if you can attend. Many thanks to the following for their kindness and support they have given to Peter. Robert Batten & Associates Inc.